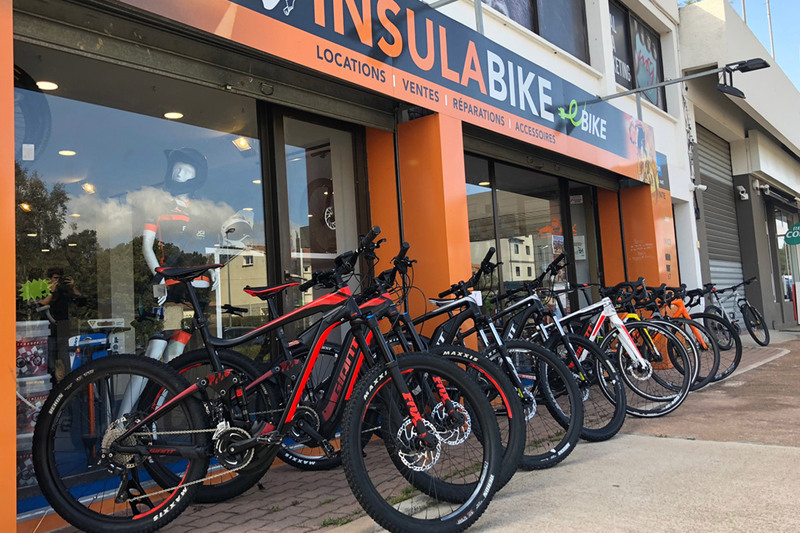 Isulabike is a bicycle rental and bike rental and bike shop created by passionate enthusiasts. A physical shop welcomes you in Porto-Vecchio for sale and rent. 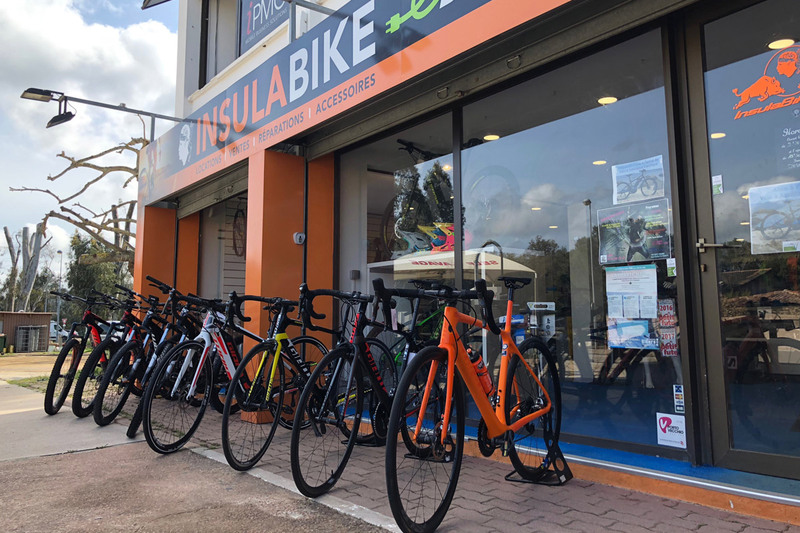 Ideally located, the Isulabike team has an exceptional playground to test its bikes to offer you the best of each range. 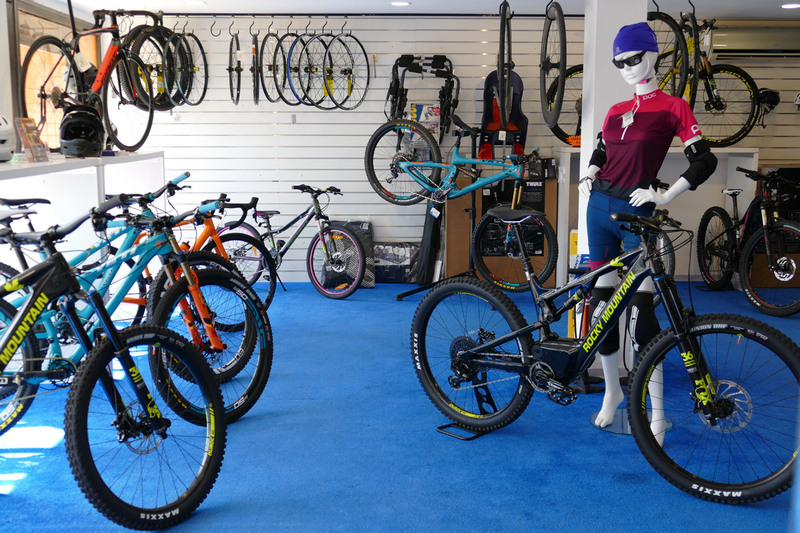 Whether it’s a race bike on our winding and climbing roads, cross-country mountain biking on our coastal or forest paths or Enduro on the most technical singles, or all at the same time and with less efforts in electric bike … South Corsica offers all types of terrain for all types of bicycles. The prices listed above include services without spare parts. All our prices are inclusive of VAT. All other services are billed for the time spent. By using this form, you consent to the storage of your data by this website.